A South Bay boxer will return home Monday to start training for the 2012 Olympics in London. Eros Correa beat out all the competition during the U.S. Olympic trials in Mobile, AL to take home the light flyweight title. That means he only has one more qualifier to make it to the Olympic games. Correa was born and raised in East San Jose. He boxes at the Police Activities League. During Friday night's bout, Correa fought Santos Vasquez of Sparks, NV. The bout was close going into the final round, when Correa unloaded, winning a 22 - 18 decision. 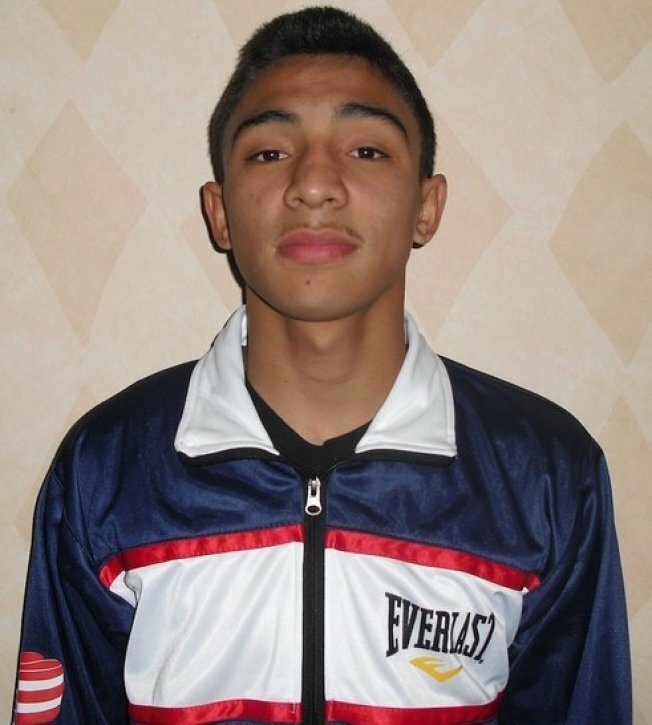 Correa must now qualify internationally at the 2011 AIBA World Championships in Baku, Azerbaijan. If he finishes in the top ten there, he is off to London. Those fights get underway on Sept. 22.